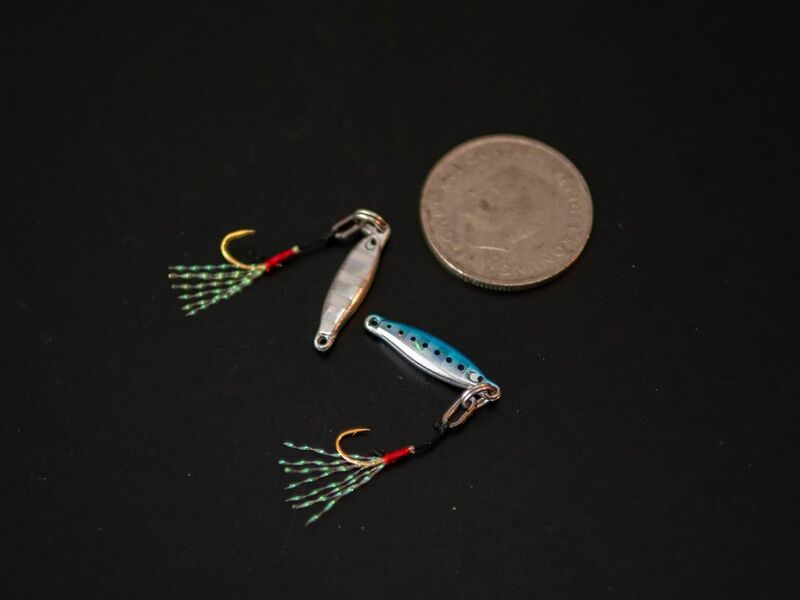 Shore Slow Jigging - Some LRF jiggs just arrived in time for the weekend! Some LRF jiggs just arrived in time for the weekend! 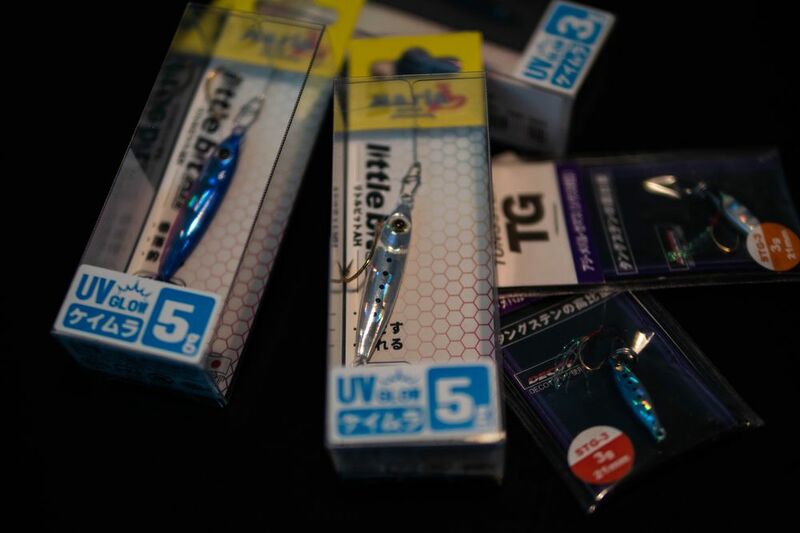 Nice, small 3 and 5gr, UV-colored Litle bit AH Jigs from Maria Japan..
And some Smelt TG Microjigs from Palms.